Home > Products > Misting Cooling Systems Fittings > Air-Fluid High Pressure Push Lock Fittings Union Straight. 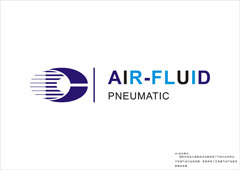 Air-Fluid High Pressure Push Lock Fittings Union Straight With Code No. : AJPU1/4-10-24UNC Two Holes. Codo Intermedio T-1/4, COdo final linea para boquilla T-1/4, Cruz Intermedia t-3/8 ,EMIP LOK FIxpansion 1/4 tubo-3/8 adap.STING FANS,MISTING NOZZLES ,MISTING PUMPS. Our Service: PTC Air Fittings > Pneumatic Push In Fittings > NPT Thread Brass P.T.C Fittings> Brass Push in Fittings > Speed Control Valve > Teflon Washer Metal Push in Fittings>Air-Fluid Brass Nickel-Plated >Speed Control Valve > Pneumatic Push in Fittings> Slip Lock Fittings >Teflon Washer Metal Push in Fittings> Push to Connect Tube Fittings > One Touch Tube Fittings >Metric Push to Connect Fittings > Composite Push to Connect Fittings. Looking for ideal Slip Lock and Nozzle Accessories Manufacturer & supplier ? We have a wide selection at great prices to help you get creative. All the Mist System Fittings are quality guaranteed. 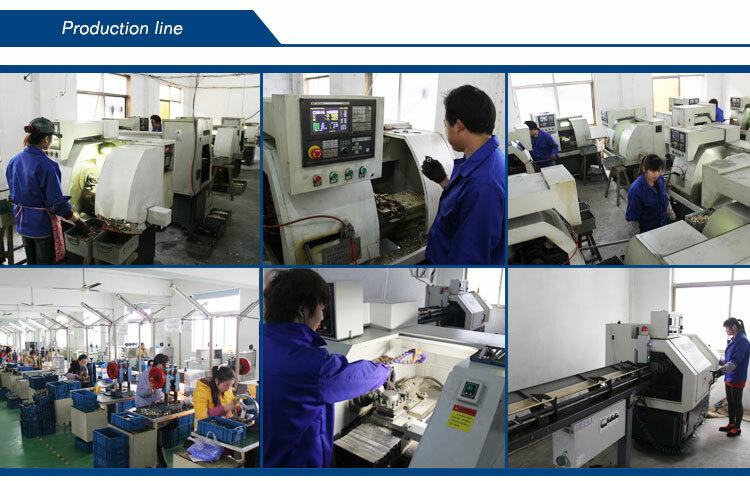 We are China Origin Factory of High Pressure Push Lock Coupling. If you have any question, please feel free to contact us.